100 large Biodegradable pet waste and cat litter disposal bags (2 bundles of 50). Excellent for household waste, kitchen scraps and they make great trash can liners for home or office. Exact same size as conventional 10 gallon shopping "T-Shirt" bags. 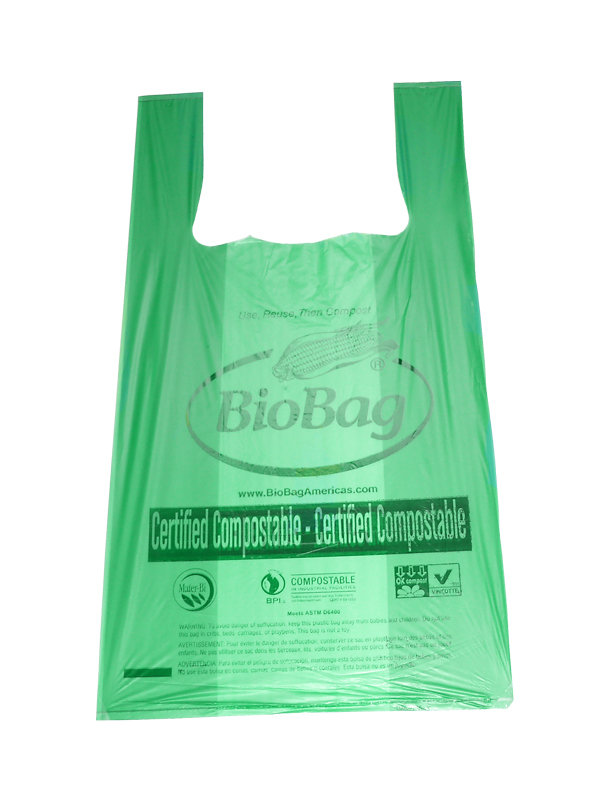 Certified compostable (never compost pet waste). 23" x 17" when the 3.5" gussets are open with 20 lb. capacity. Perfect for scooping multiple litter trays especially when using oversized scoopers, like our Almost Invisible Speed Scoop or the Durascoop Premium Litter Box Tool. Ships USPS priority when sold separately.